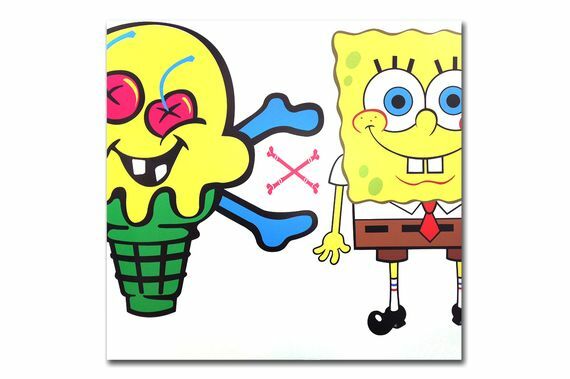 The interesting thing about most of the people under the hypebeast and streetwear umbrella is that they are, for the most part, under the age of 25, thus they grew up with a yellow sponge on their TV screen. 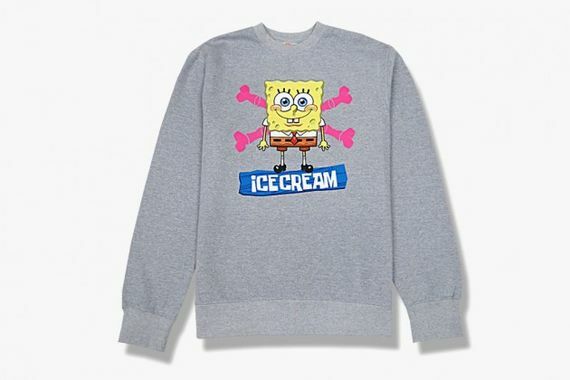 That sponge, Spongebob Squarepants, has gone on to be an icon, seen in many iterations of fashion and art, and the latest appearance is a bold one, seeing the pop culture phenom grace the graphics of a new line from Ice Cream. 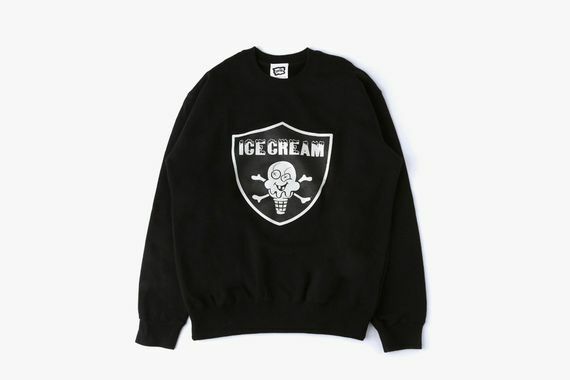 The launch of this line will take place September 10th with Pharrell making a personal appearance at the BBC Ice Cream store in Soho, so get ready because these are going to go fast.